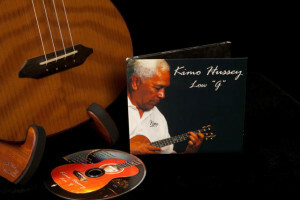 “Low G” is a beautifully crafted and produced CD recording of ukulele instrumentals by Hawaiian master Kimo Hussey. It is simply exquisite. 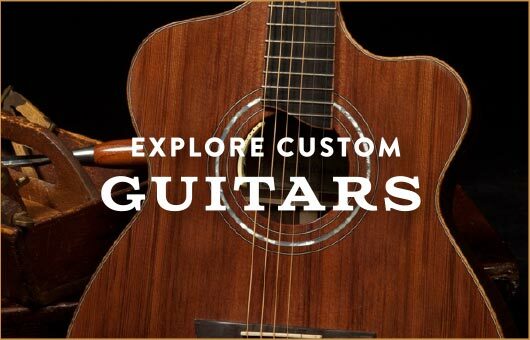 Kimo does it best – interpreting melodies in a way that draws you in and enhances the listening experience while bringing out the most beautiful tonal qualities of the instruments he plays. 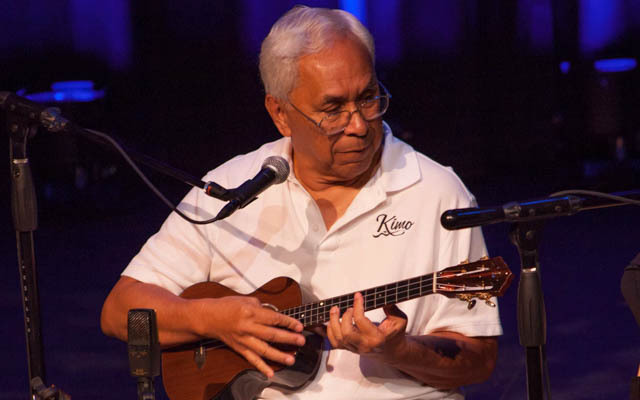 Kimo travels the world sharing his love of ukulele through performances and workshops and has been an instrumental contributor to the Ukulele Guild of Hawaii and the Pacific Music Foundation. “Low G” is a celebration of ukulele and its nomination as 2016 Ukulele Album of the Year by the Hawai’i Academy of Recording Artists is well deserved! 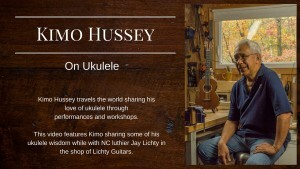 We are proud to share that Kimo chose to play a custom Lichty Low G tenor ukulele for the entire recording. The Hawai‘i Academy of Recording Arts directs programs to promote quality and growth in the recording and music industries in Hawai‘i. Our thanks go out to the Academy for spotlighting all of this year’s talented nominees. 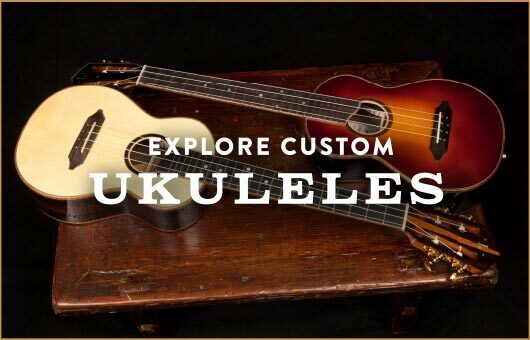 Learn about more performing artists who play and praise Lichty custom ukuleles and guitars.